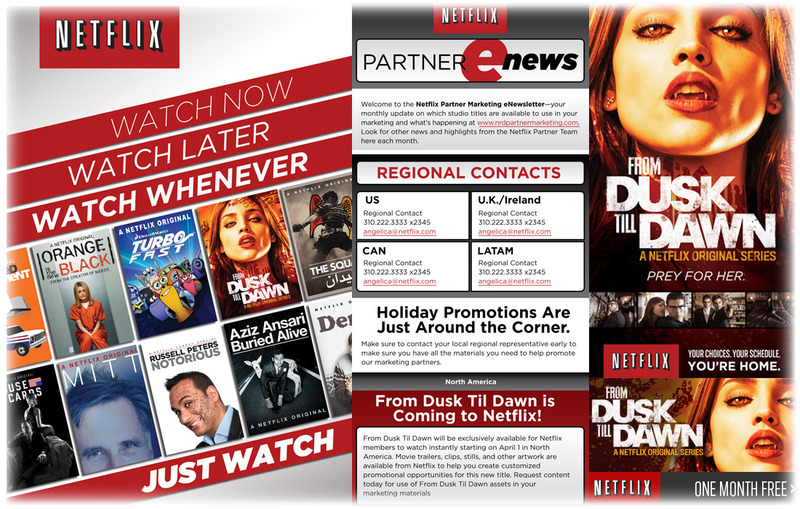 Netflix was seeking out agencies to pitch them for their new campaign. Aside from calling in the big boys like Deutch, Ignited or Huge, they also called us. What does Modul8tion offer that the big boys don’t? A level of personal service and creative that you just don’t get from a huge, faceless agency. Money wasn’t a concern. Quality was. We gave then a design and copy direction, as well as video and dynamic content advertising. And we did it with a staff that was probably 1/8 of what the giant agencies had working on it. Want to see why Netflix was so impressed with us? Call and schedule a presentation. We’ll bring our samples and a few of our key team members. We’re pretty sure that at the end of the meeting, you’ll want to give us a try.